Demonstrating behaviour consistent with MMG’s vision, values and code of conduct. Contribute towards a strong team working culture within the Production Engineering team. 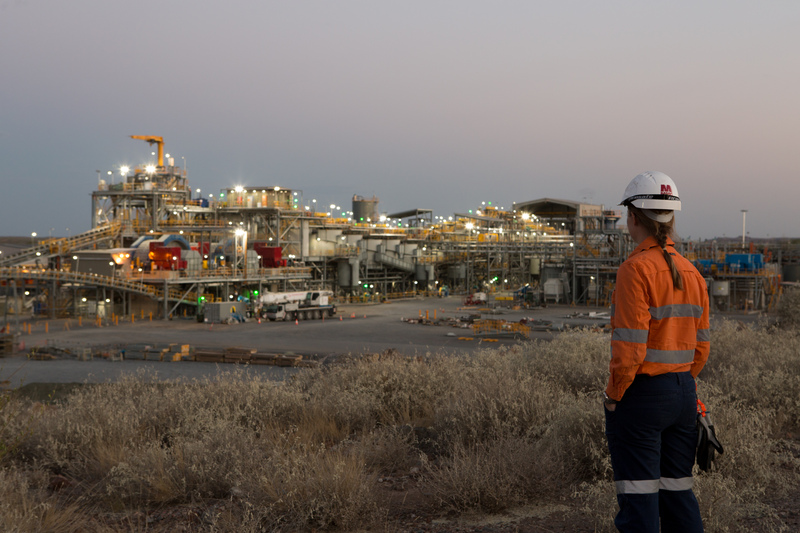 To be considered for this role, you will hold a tertiary qualification in Mine Engineering with strong proven experience in large scale underground mining operations. This includes significant practical experience and knowledge within underground mining methods and short term business planning techniques. You will have a sound understanding of drill and blast methods, mine scheduling and underground mine ventilation. Essential to the role is your sound practical experience with mine planning software (Deswik preferred). To further your success to the role, you will have excellent communication and influencing skills with a demonstrated ability to contribute and work effectively in a team. The reward is an opportunity to join a growing global business that offers competitive remuneration and as well excellent working conditions in a supportive environment. This role represents a genuine career opportunity for a motivated professional. This is a permanent residential role on an 8/6 residential roster, giving you the opportunity to become a member of the Rosebery community. Naturally, MMG will support you with relocation to the area and provide generous housing assistance.